Situated about 900 kilometres east of Madagascar off the African continent, Mauritius is one of the great holiday desinations in the world. Mauritius is officially the Republic of Mauritius and contains other islands such as Cargados Carajos, Rodrigues and Agalega Islands. 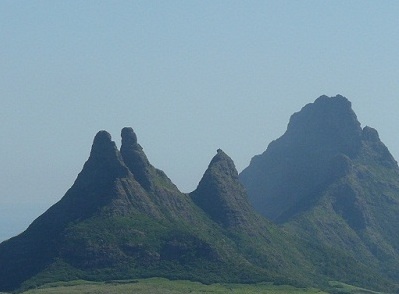 These islands are part of the Mascarene Islands. Mauritius gained independence from UK in 1968. Pior to this it was under French rule. The capital city of Mauritius is Port Louis and the official language is English although French and Mauritian Creole are also widely spoken. The population is made up of Indian, African, Chinese, French and English.Mauritius was also home to the now extinct dodo bird. As a holiday destination Mauritius is a very attractive option and enchants thousands of people each year looking to spend their vacation in paradise, with its turquoise seas and tropical vegetation. 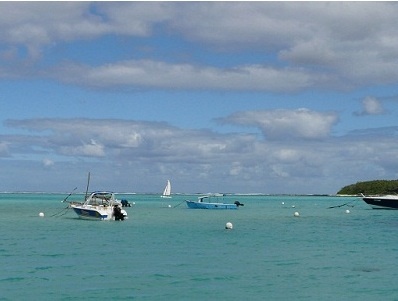 Mauritius is a place of unique beauty blendend with peace and tranquility. If you are planning a honeymoon, or looking for a romantic holiday, Mauritius is one of the most popular honeymoon destinations for couples from all over the world. Every hotel or vacation resort caters for honeymoon packages and the service you will receive will definitely have you wanting to come back for more. Pamper packages and spa treatments are part of the relaxation menus for those of you looking for luxury holidays, however if you are looking for something a little more energetic you could try deep see fishing, horse riding or golf. Prices are very good and Maritius has a reputation for the quality and variety of its textile industry. Leading brands in male and female clothing is readily available as well as swimwear, shorts etc at unbeatable prices. Basketwork, embroidery, pottery, cut stones and recycled glass are very much in demand. The temperature on the coastal areas varies between 22°C in winter and 34°C in summer. The sea temperature varies between 22°C and 27°C. In the central part of the island, the maximum daytime temperature varies from about 19°C in August to about 26°C in February. The western and northern regions are warmer and relatively drier than the East and the South. 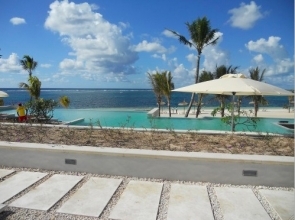 Because of this beautiful climate Mauritius is known as a popular vacation spot for beach holidays and summer holidays. As well as the perfect getaway for couples, family holidays are also popular with the all inclusive holiday deals that many of the resorts offer. 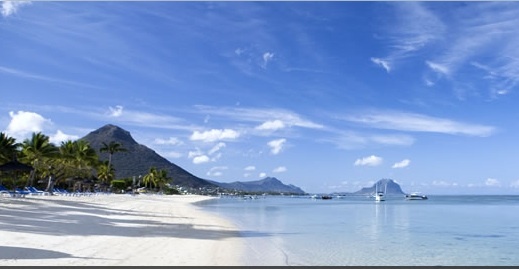 Mauritius is a blend of diverse cultures and religions. The population consists of Hindus, Creole, Chinese, Muslims and Europeans. 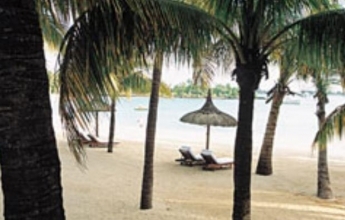 Mauritius is voted as one of the best holiday destinations in the world. Check out the other holiday destinations that have been voted the best holiday destinations. Meghan's pictures (above) shows what a beautiful place this is. Thanks Meghan.